PLEASE READ AND STOP AND THINK FOR A MOMENT! This is how we take care of our oceans and nature and it makes me sick! Even without seeing it, I know our oceans are filled of plastic which is killing our nature and it makes me sad and so angry. 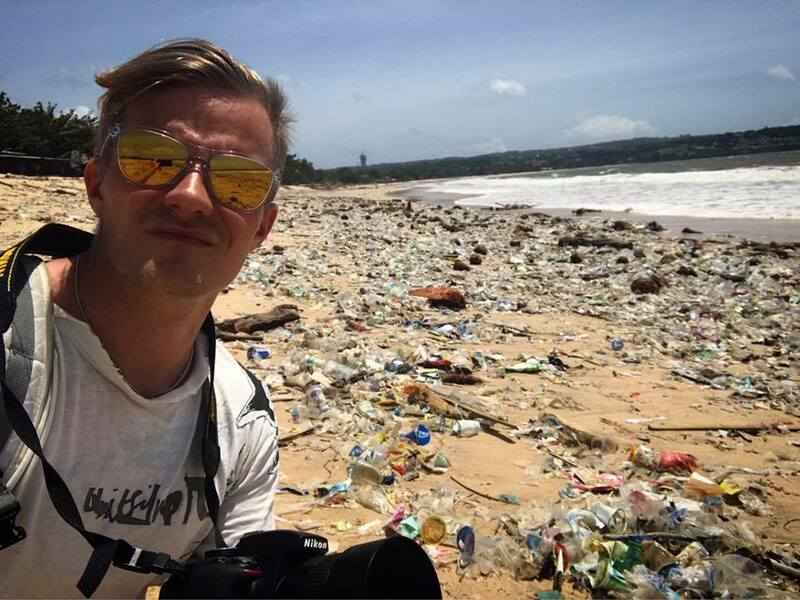 But when I see this beach with my own eyes it just makes me sick to my stomach. One inspiration to me in saving the planet is Anna, who is my close friend and she is one of very few people I know who takes real responsibility in saving our planet. How I contribute in saving the planet myself is I do NOT throw trash on the ground. As it might be overwhelming as there are so many different things you can do to make a difference in saving our planet and that is why it is easy to start simple, DON’T MESS WITH MOTHER EARTH, so next time you are about to throw trash on the ground, DON’T, just take it to a trashbin that has a recycle sign so that your trash will be recycled and there will come a day when our oceans will be clean again and our planet will breathe again. Use #dontmesswithmotherearth when you post and join the fight. Please SHARE this post and help spreading the word!